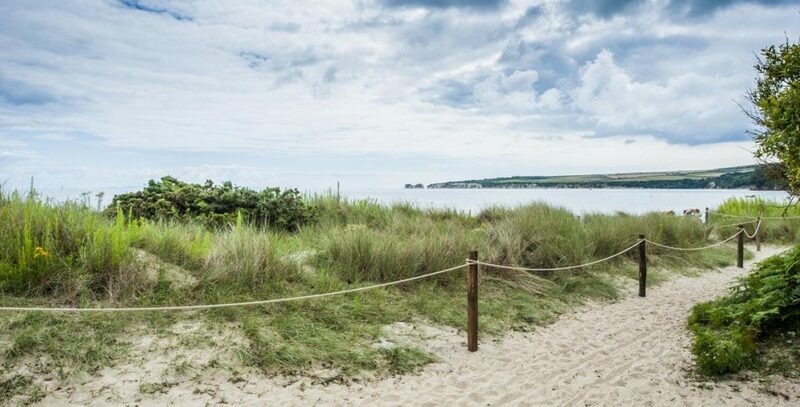 This is a delightful beach area with grass covered dunes and sandy pathways leading out from the National Trust car park at Knoll Beach. We have a Permanent Orienteering Course installed here. Maps can be purchased from the NT kiosk on the beach. They are not open out of season i.e. from October to Easter.